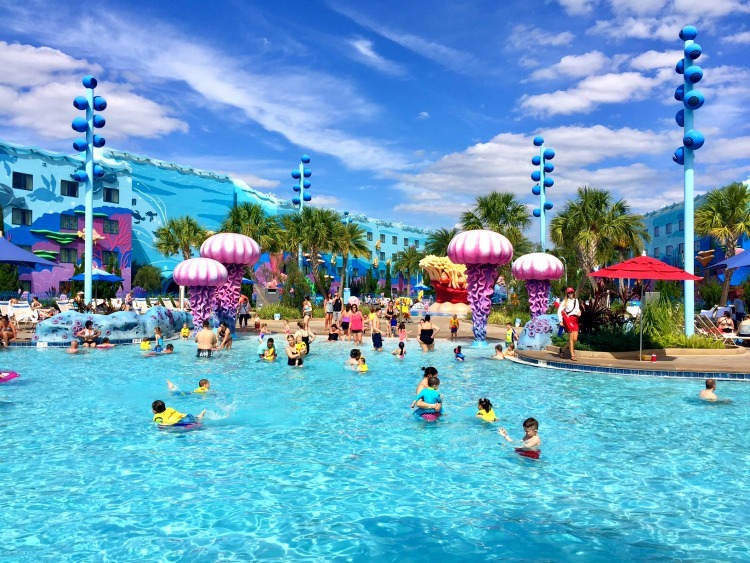 Home » Blog » Walt Disney World » Disney’s Art of Animation Little Mermaid Rooms… Top Value Resort Pick! 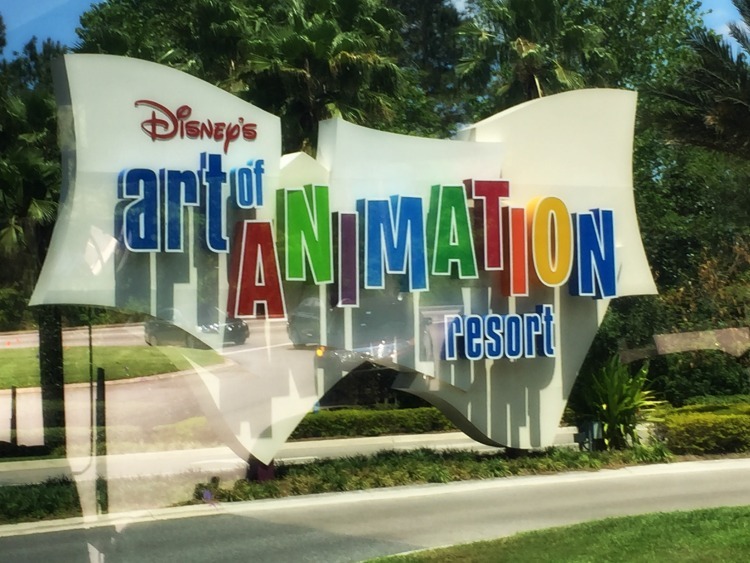 Is Art of Animation Resort the best choice for your Disney World Resort money? 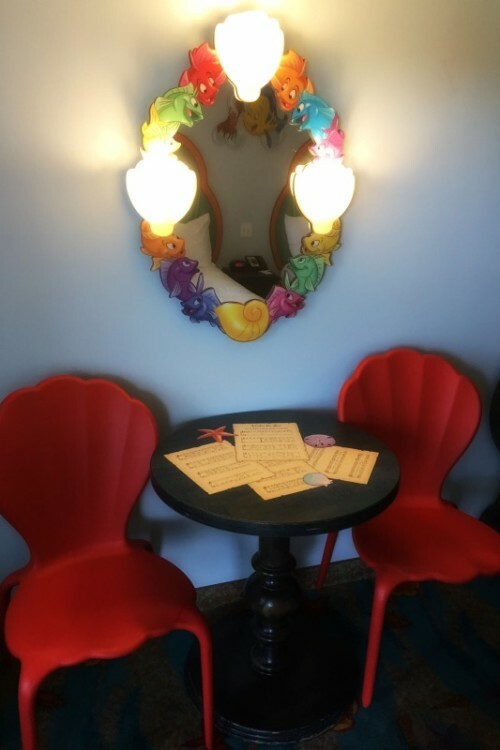 Here’s all the fun details of a stay at in the Little Mermaid Rooms, our Outdoorsy TravelingMom’s top Disney Value Resort pick. From the fantastic swimming pools, to the colorful, giant Disney characters you’ll find throughout this resort…. 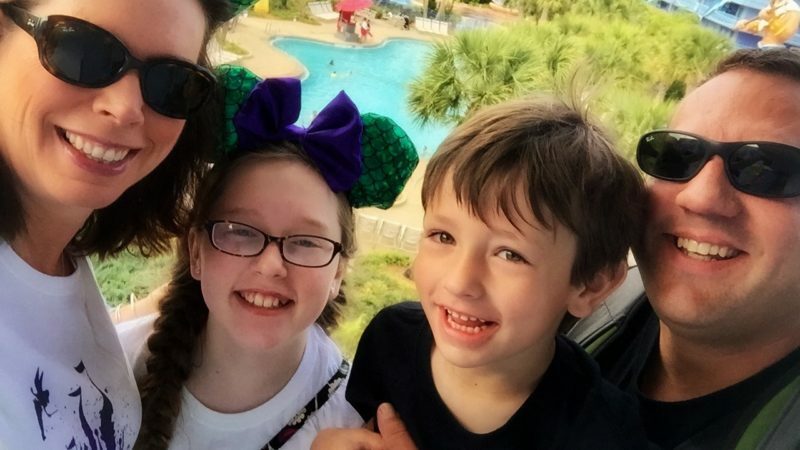 it’s a family Disney Vacation delight. Also some room photos and food court recommendations. 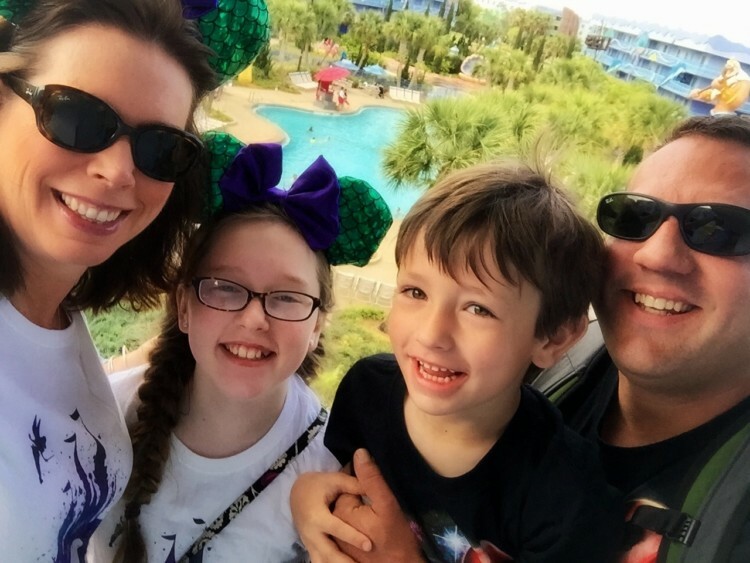 As frequent visitors of Walt Disney World, my family has had the opportunity to stay at almost all of the Value Resorts. I’m a pretty strong advocate for staying at a Disney World Resort, and the Value Resorts offer the most affordable option for doing so. Art of Animation is the newest, and arguable best, of the pack. However, most of the rooms are family suites, with a higher price tag. But wait! 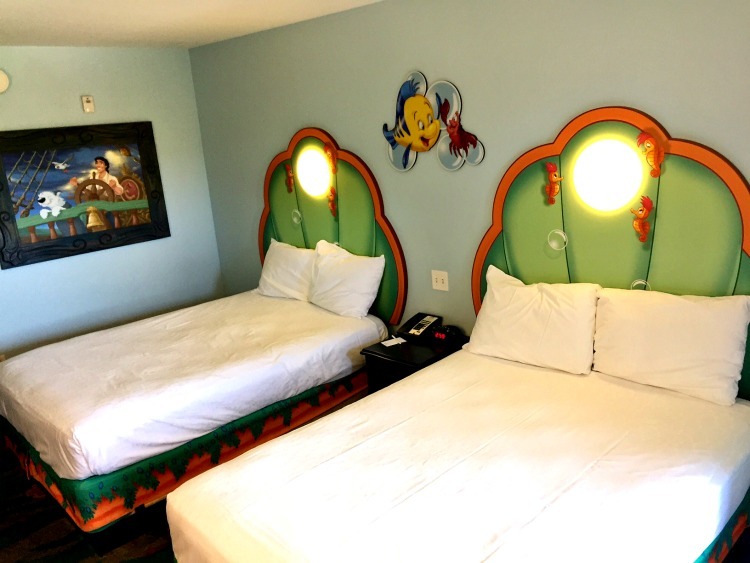 If you don’t need that extra space, there is one wing of standard rooms with the more typical value pricing – the “Little Mermaid” wing. 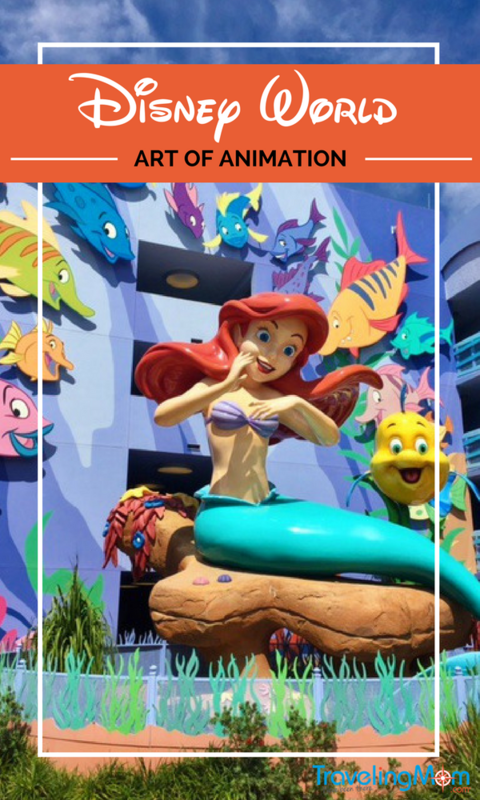 We recently stayed in a Art of Animation Little Mermaid room, and were thrilled to check out the larger than life Disney resort theming. The Little Mermaid rooms fill up quickly, so it’s good to reserve one as soon as you know your potential dates. Disney is great about changes, and you can change or cancel your reservation without penalty up until 31 days in advance. Cancellations made 30 days to 2 days prior to arrival have a fee of $200 per package. It’s worth noting that to date, this type of room has always been excluded from any money saving “Special Offers” that Disney runs. 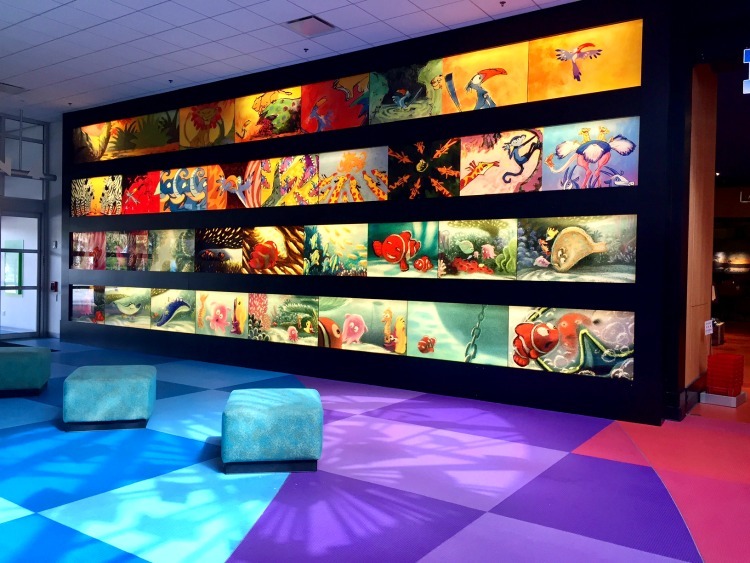 The Art of Animation family suites are often included, but not the Little Mermaid rooms. Just be prepared to pay the quoted rack rate for your dates when you book. This is a new, extremely popular Disney Value Resort. To stay here, you either have to pay either $161/night (regular room, lowest rate, varies with season) or $358/night (family suite). Same pools, same dining, same resort amenities, same awesome atmosphere. Needless to say… in spite of being excluded from Disney Special Offers, the Little Mermaid rooms are in high demand. 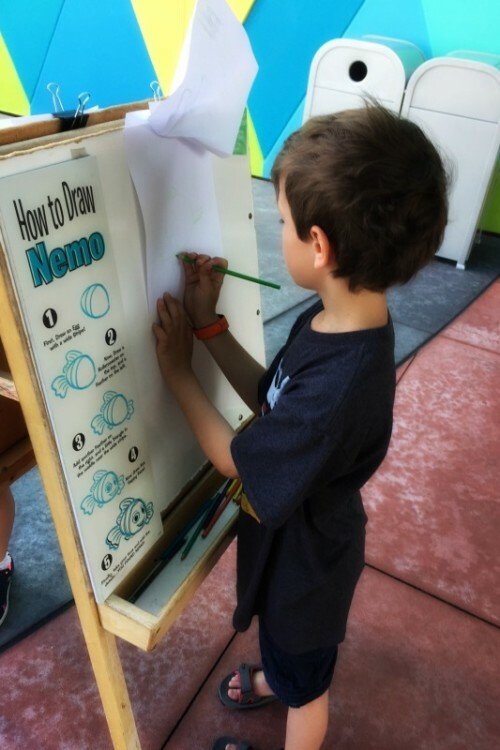 At the Art of Animation main lobby entrance, the first thing you may discover is the Finding Nemo art drawing boards. So this kicked things off in an engaging, fun fashion for my 6 year old son. Plus, it provided an appropriate Disney animation souvenir to take home. One of my favorite aspects of staying at a Disney Value Resort is the sense of whimsy. Larger than life characters abound, colorful lobby areas greet you with cheer, and a larger-than-others quick service cafeteria is nearby. Art of Animation was no exception, and has in my opinion surpassed them all. As a child of the 80’s, I’m a sucker for rainbow decor! Spotting animation and identifying which corresponding Disney film it came from is an entertaining pastime in this area. Getting to your Little Mermaid rooms is a bit of a trek. They are located in the the farthest section from the Art of Animation lobby, food court, and Disney bus transportation. Most times you’ll be walking through the entire Lion King area to reach your destination. We were mentally prepared for this as part of the price paid to stay in a Little Mermaid room. Being the only wing featuring affordable standard family rooms (vs. family suites), it was worth it to us. There’s an interactive playground of sorts in the Lion King area, which the kids loved climbing on as we journeyed through. So the extra walk never really felt like a burden. We found a fairly typical Disney Value Resort caliber room upon our arrival. But although it’s not fancy (my biggest pain point is no coffee maker in the room), the Little Mermaid rooms are super fun. Each room does include a mini fridge, which is handy. Once again, Disney has done a fabulously impressive job of theming. My kids absolutely loved special touches like seashell chairs, baby seahorses hovering around a lighted bubble on the bed headboards, and an octopus wall hanger. The giant, colorful characters found in the outdoor courtyard of the Little Mermaid section are breathtaking. They are some of the best found in the entire resort, and we loved how this is a fairly quiet area. We enjoyed wandering around to discover our favorite mementos from the film. Yes, there’s a dinglehopper. When you stay at a Disney Value Resort, that means no “table service” (waitress serving you) restaurant on site. This is not a big loss, in my book. We typically have made table service reservations (ADRs) at our favorite Disney restaurants ahead of time, such as ‘Ohana and Chef Mickey’s. My family actually loves the Value Resorts because their “quick service” cafeteria style restaurants are larger than those found at Disney Moderate or Deluxe Resorts. We ate two good meals at Art of Animation’s food court, the Landscape of Flavors. 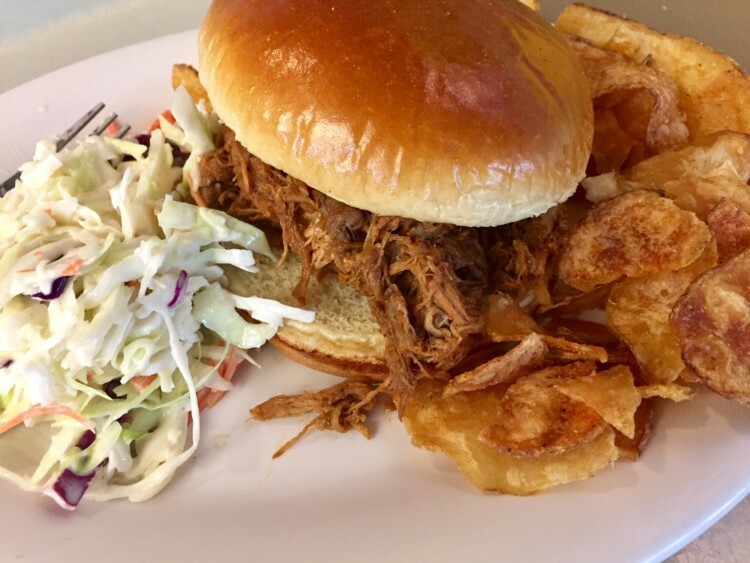 The tasty pulled pork sandwich is my top recommendation. And save room for the fresh gelato! Snacks and drinks are also served next to the Finding Nemo Big Blue pool, at the Drop Off Pool Bar. 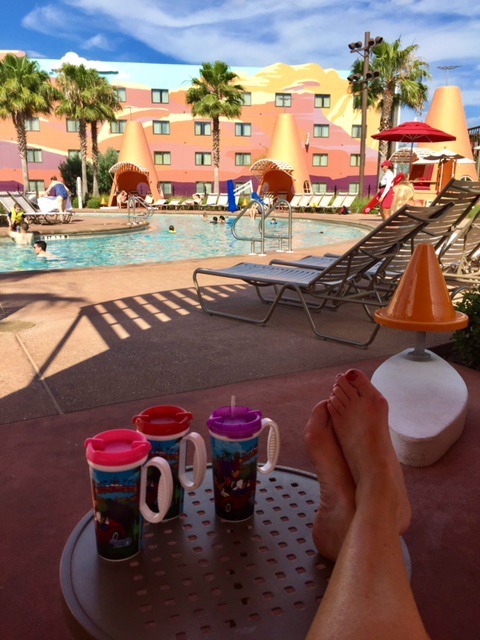 TravelingMom Tip: You can also use your refillable mugs at the Drop Off Pool Bar, which is handy! We brought our mugs along to the pool for free drinks while we swam. And last, but certainly not least, the amazing Art of Animation swimming pools! It was a Disney vacation first for my family. Our first vacation day was no-tickets, no-Parks time. This strategy was surprisingly relaxing. The kids were incredibly excited to do what they always want to do most… SWIM! We arrived around lunchtime, so we grabbed some food at the Landscape of Flavors cafeteria and then headed straight to check out the pools. We spent the first 1 to 2 hours at the Finding Nemo Big Blue Pool. This pool is the largest single water tank pool at Walt Disney World. There’s definitely plenty of space to hang out and enjoy a sunny Florida day. My kids reported non-Disney, yet tropical type music playing underwater. My youngest loved the splash pad water features. Life jackets are on hand and free for kids to use, which I always appreciate. We brought our refillable mugs and filled them several times at the Drop Off Pool Bar. Although fun, this is also the most crowded pool at Art of Animation resort. So after a bit, we moved to what ended up being our favorite swimming pool: the Cozy Cone pool. Entering the Cars section is like walking into a mini Radiator Springs. It’s the next best thing to visiting Carsland at Disney California Adventure Park! So it wasn’t a surprise that this turned out to be our favorite pool at Art of Animation Resort. The Cozy Cone pool was much less crowded. Happy discovery: the cones are actually cabanas! Cone cabanas are free to use, available first-come-first-served. We visited during a moderately busy Disney World season (end of April), and had no trouble snagging one in the middle of the afternoon. Several cabanas were vacant. Yes, this beautiful new Disney World resort is in the Value Resort category. As such, you’ll notice some missing luxuries you’ll find at the Moderate or Deluxe Resorts. No coffee maker in the room, hot tubs, pool towel service, or water slide. No “sit down” table service dining. 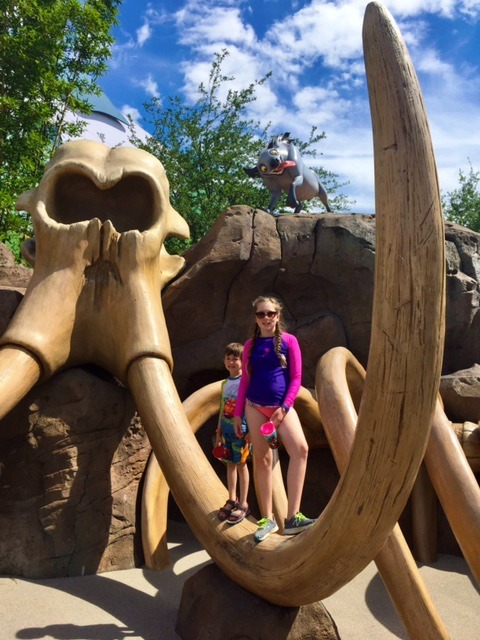 Seriously, if you are bringing kids to Disney… Value Resorts are absolutely the most fun places to stay! That’s my opinion. Actually, my favorite combination has become splitting our Disney Resort stay between a Value Resort, then often moving to a little more comfortable Moderate or Deluxe Resort. 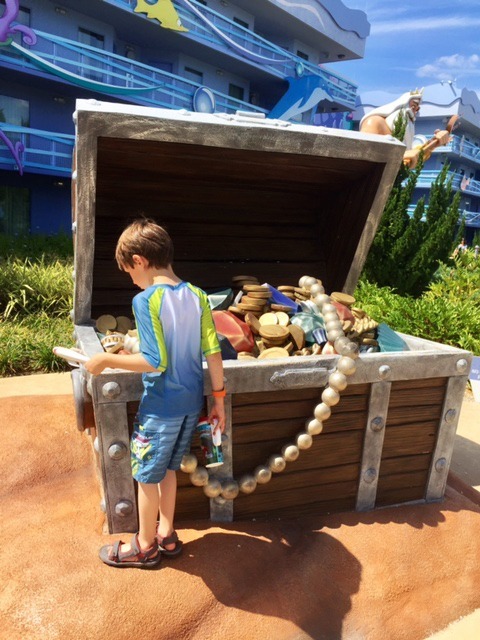 My family loved our stay at the Little Mermaid rooms, and will definitely return to Art of Animation Resort. 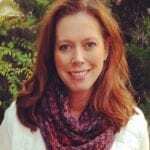 Should I Wait to Take my Preschooler to Disney?